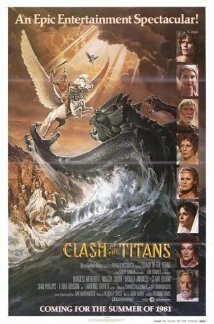 This photo is from the film Clash of the Titans (1981). 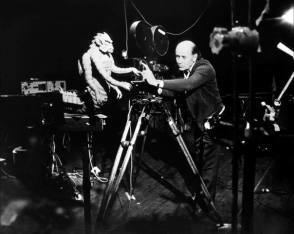 It is a British-American fantasy adventure film involving the Greek hero Perseus, and features the final work of stop motion visual effects artist, Ray Harryhausen. 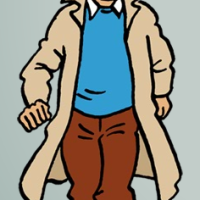 The cast include Harry Hamlin, Laurence Olivier, Judi Bowker, Maggie Smith and Burgess Meredith. 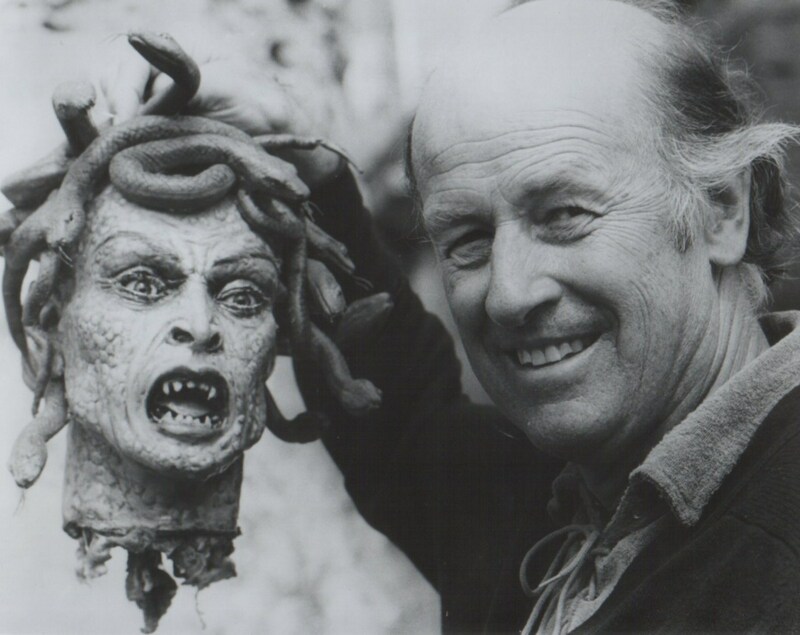 The producer Ray Harryhausen is posing for this picture with the head of Medusa.